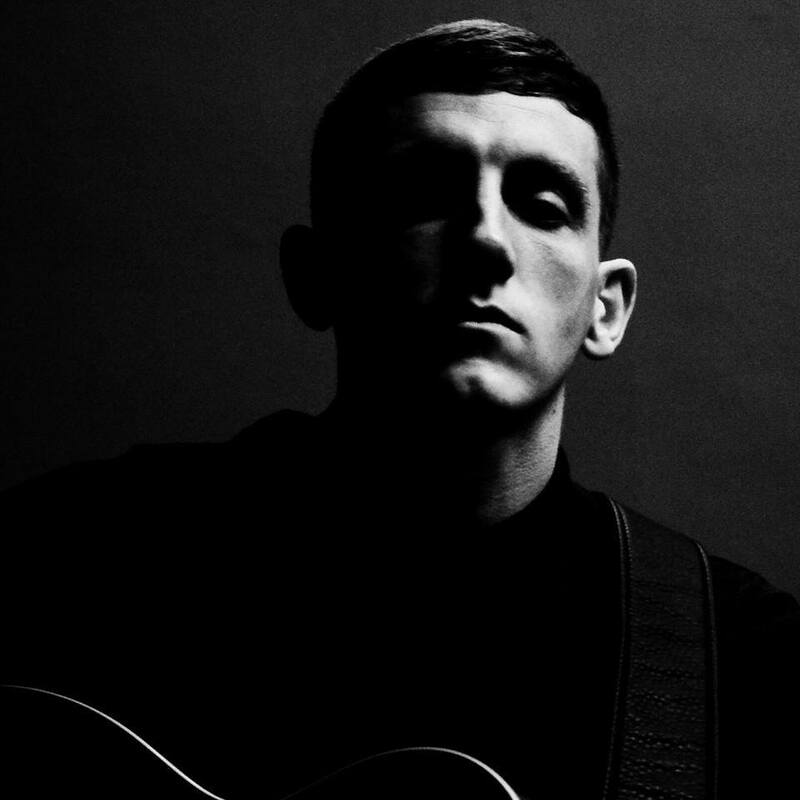 Restless is more soulful than the traditional rock n roll offerings we would associate with Louis Berry, but adds even more to the excitement surrounding this guy’s work. With a bluesy Americana feel to his vocal, it makes the listener think of Bruce Springsteen and late Johnny Cash mixed with a structure straight off the farm boy cool songbook used by the likes of Mumford and Sons and The Lumineers. It is exciting to see Louis produce something likely to be enjoyed by a wider audience. He is definitely a talent and with a release as commercially comfortable as this (note not a sell out piece of pop) it should see him get a healthy amount of airplay across the country.